Zongo Chiefs in the Gukpegu traditional Area today paid a courtesy call on the King of Dagbon Yaa Naa Abukari Mahama II. They congratulated the Yaa Naa on his successful selection and coronation as the overlord of the Dagbon Kingdom. The visit which was jointly organized by the council of Zongo chiefs, was attend by the Sanaaba, the Busansi, Fulani, Gurusi, Yoruba, Gonja, Koto Kole and Wangara chiefs. The leader of the Zongo Chiefs council the Mohi-Naa, who was represented by the Sanaaba, Jaisiwuni Isshaku said the entire Zongo communities in Dagbon are very happy that peace has returned to the area after a long wait. He said the non-indigenes of Dagbon feel more threatened anytime there is insecurity because they have no place to relocate with their families and businesses. He appealed to the Yaa Naa to build bridges between the two royal families to ensure that there is only Gbewaa family in Dagbon. The Busanga Chief, Issaka Goodman who spoke to Zaa News said their visit is significant because of the long standing relationship and peaceful coexistence among different tribes in the Dagbon Traditional Area. 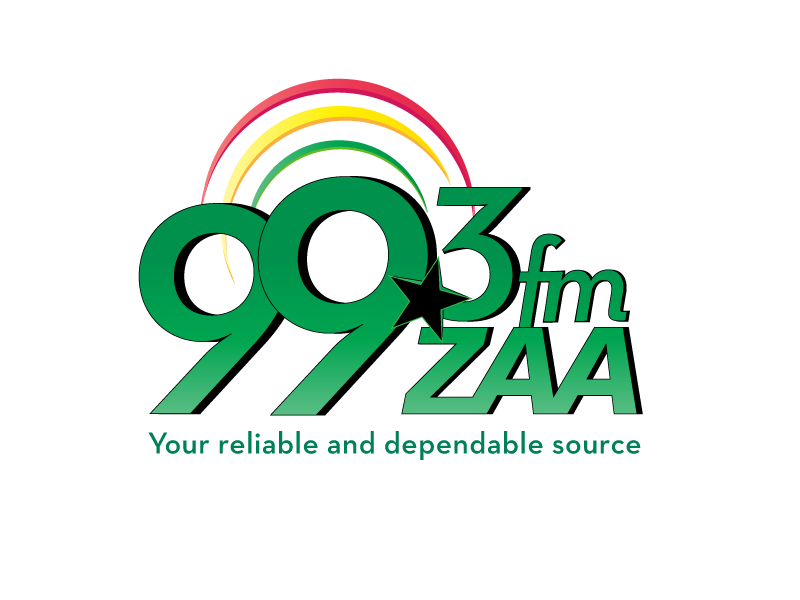 Chief Goodman who is a retired journalist said the Zongo chiefs will consider periodic engagements with the chiefs to further foster peaceful relationship and trade among all tribes in Dagbon. The overlord of Dagbon Yaa Naa Abukari Mahama Gariba II commended the Zongo chiefs for their contribution towards the Dagbob peace initiative. He assured them of his commitment to sustain peace in Dagbon. He commended the Zongo chiefs and urged them to let patience be their guiding principle in all aspects of life. Patience, according to the Dagbon king, is the only way that can bring the needed development to the Dagbon kingdom. Ya Na Abukari Mahama Gariba II also cautioned people who speak on radio and TV to be mindful of their choice of words. 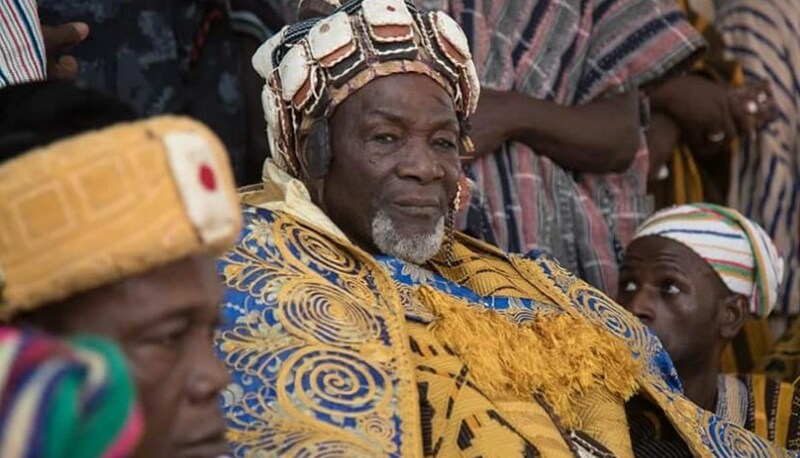 Misguided and wanton statements, the Dagbon King noted can deny the Dagbon kingdom its share of the national cake and scared away investors.